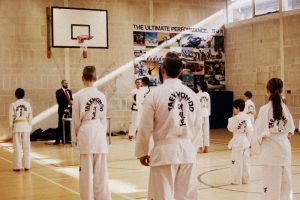 This entry was posted in TKD and tagged ITF, oath, taekwondo, tenets, tkd on 09/07/2016 by Mr T.
Great turn out and some excellent performances at the colour belt grading in Tunbridge Wells. 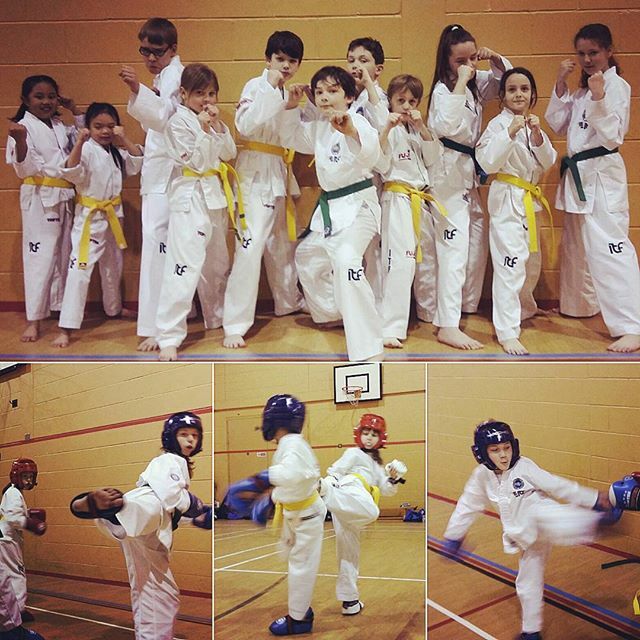 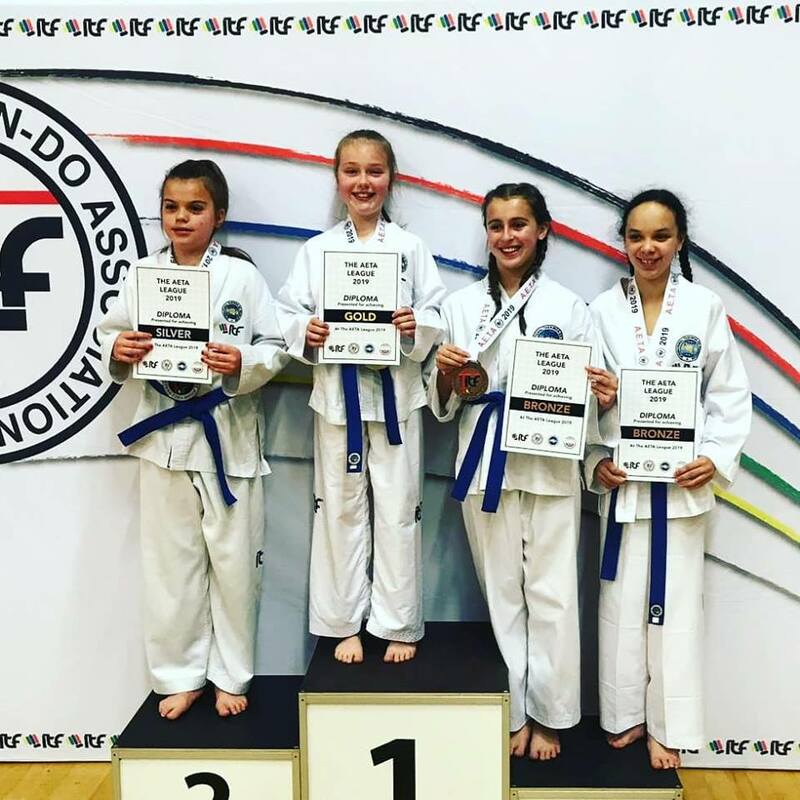 This entry was posted in TKD and tagged grading, ITF, kidstkd, photos, taekwondo, tkd on 09/07/2016 by Mr T.
This term’s grading will be on Sunday 3rd July. 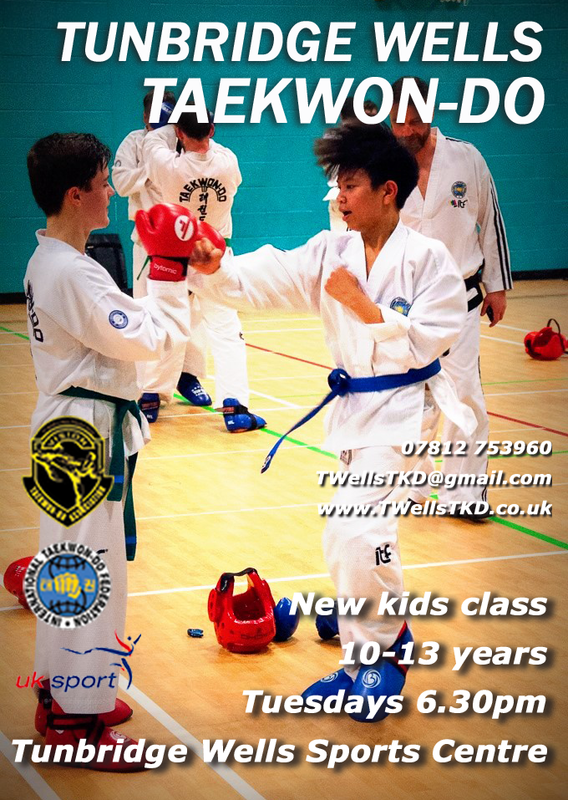 It will be at a different location to the usual grading, this time it will be at the TW Sports Centre on St John’s road. 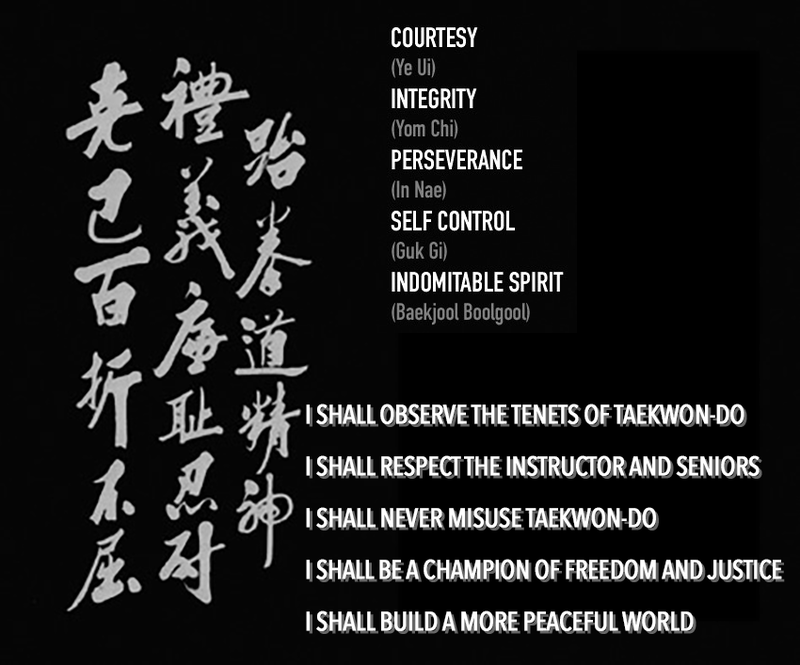 This entry was posted in TKD and tagged grading, ITF, kidstkd, taekwondo, tkd on 08/06/2016 by Mr T.